It’s Your Choice. Not your insurer’s. Talk to Haworth Autobody first – we will take care of everything, whether the incident was your fault or someone else’s. We’re here to help – fully trained, use fully approved parts and materials and are fully committed to you. 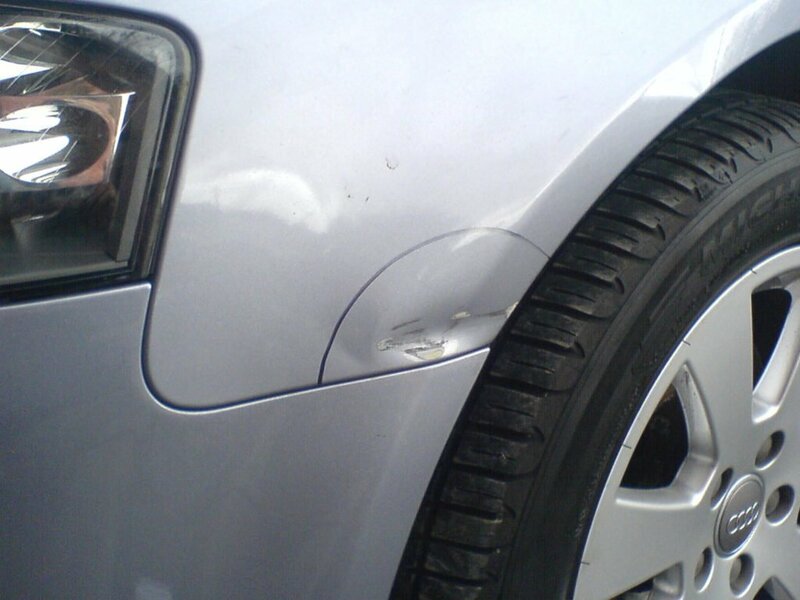 We specialise in motor accident and insurance repairs, repairing and respraying your car, van or motorbike following a motor accident, guaranteeing a smooth process and perfect finish to your vehicle every time. 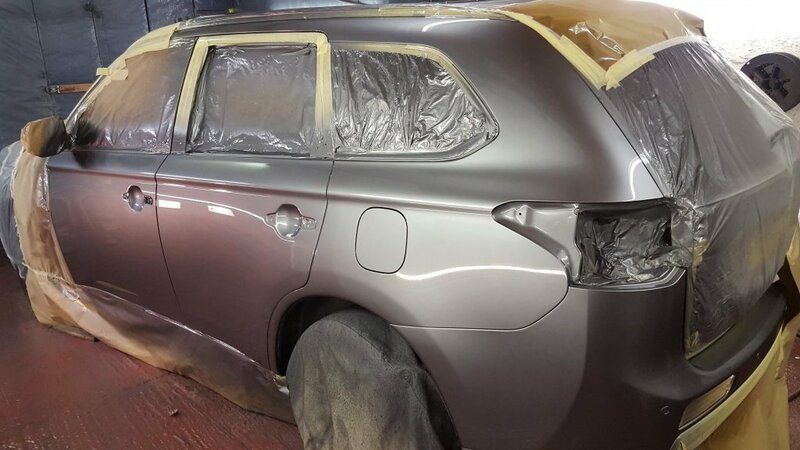 We only use the highest quality original and insurance approved parts and paints which meet the stringent specifications demanded by the insurance industry. We understand our customers cannot be without their vehicles for long which is why Haworth Autobody in Haverfordwest provide a fast, efficient and quality service to get you back on the road with as little inconvenience as possible, with collection and delivery offered as standard. There’s nothing worse than having to deal with the whole process of fixing your vehicle following an accident. With over 40 years experience dealing with Motor Insurance and Motor Accident Repair work in and around Pembrokeshire and West Wales, we take the sting out of the process and give you the confidence that we’ll deliver your vehicle back to you as good as new.